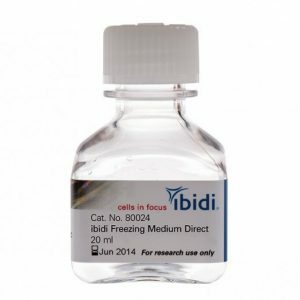 Cryopreservation, including freezing and thawing, is very important for cell culture technology. 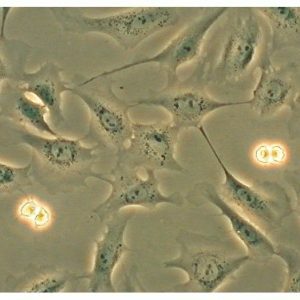 The cryopreservation of primate ES and iPS cells is difficult, compared to murine or other cells. 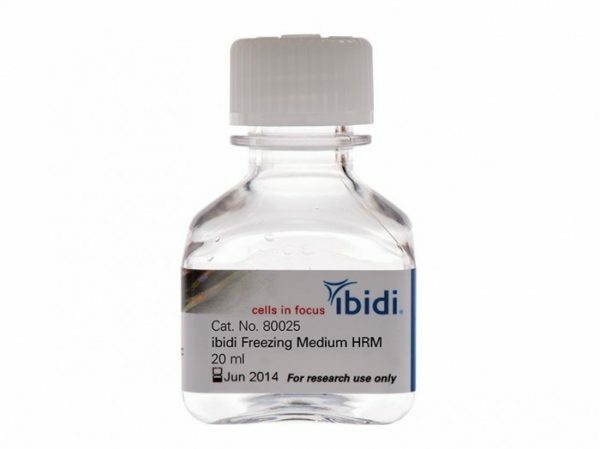 To address vitrification problems, we offer the ibidi Freezing Medium HRM which contains Human Serum Albumin and DMSO for primate ES/iPS cells. Like all ibidi Freezing Media, the ibidi Freezing Medium HRM contains no serum. Other freezing media that contain serum have the disadvantage of having a fluctuating and undefined composition. Since the composition of serum varies from batch to batch, the reproducibility of experiments using cells stored in a serum-containing medium can be greatly affected by the usage of a different batch of the corresponding medium. Additionally, only a limited amount of each batch is available, meaning that experiments would not be reproducible when the corresponding medium is no longer available. 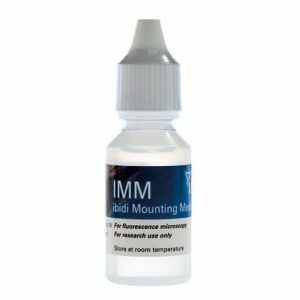 The ibidi Freezing Medium HRM has an exactly defined, serum-free composition, which offers the enormous freedom and advantage of conducting experiments irrespective of batch.